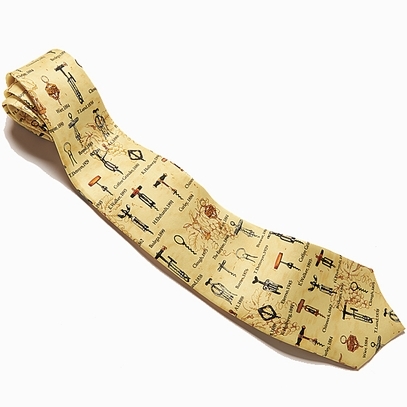 The quest for the ultimate corkscrew continues. 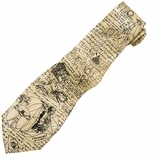 This fun tie shows some of the many models introduced from 1862 to 1945. Pure silk, 3 7/8"w. Imported.